AidData | Do Domestic Politics Shape U.S. 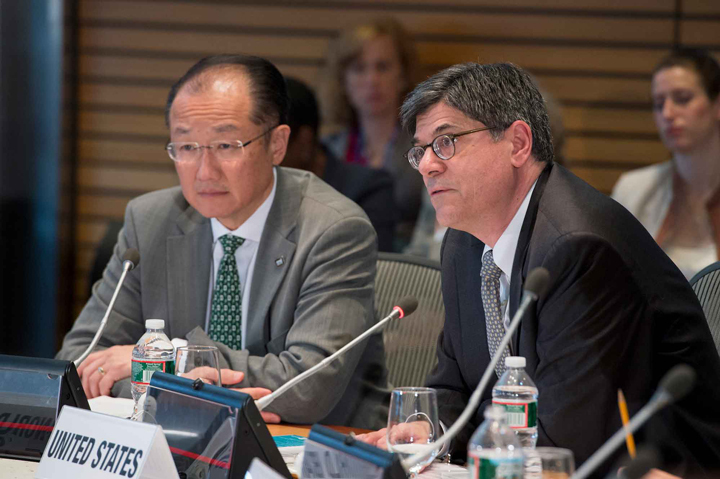 Influence in the World Bank? Kersting, Erasmus and Christopher Kilby. 2016. Do Domestic Politics Shape U.S. Influence in the World Bank? AidData Working Paper #28. Williamsburg, VA: AidData at William & Mary. This paper investigates whether U.S. presidential administrations choose to exert more influence over international financial institutions when they have less control over bilateral aid because of a divided U.S. government. Reexamining four empirical studies of the World Bank, we demonstrate that findings of U.S. influence are driven by the years in which the U.S. government was divided. This provides a richer picture of when and why the U.S. exerts influence in multilateral settings and an alternate explanation to persistent questions about the role of international organizations in the political economy.